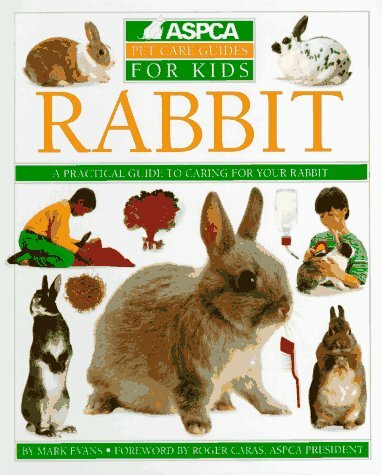 Does your kid want a new pet? 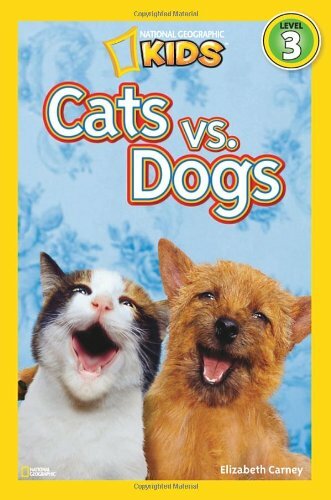 Or do they wonder how it would be like to have a pet of their own? 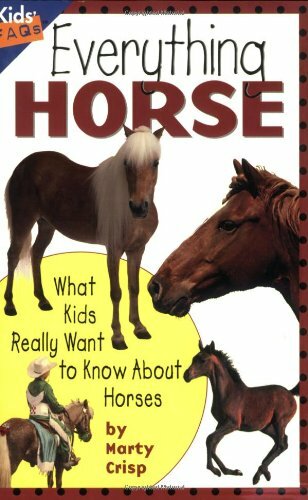 Would you like to get them excited about a new pet that is about to join the family? 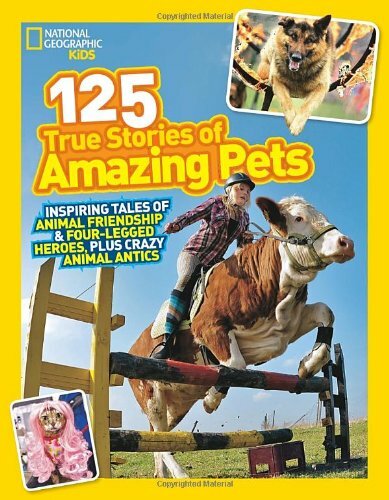 Then get them some good books on pets to enjoy and learn from. 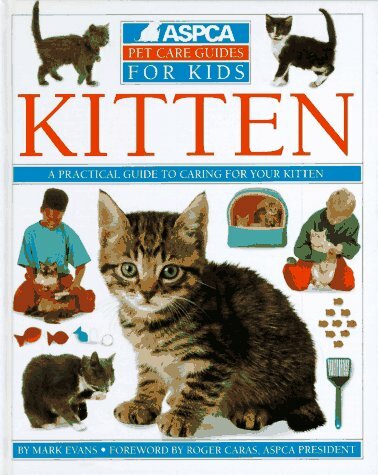 Having a pet can be a truly enriching experience for a child and can be smoothly achieved if kids knew their facts. So why not let them see how other pets live, and learn more about how they should care for their pets and act around other pet animals too? 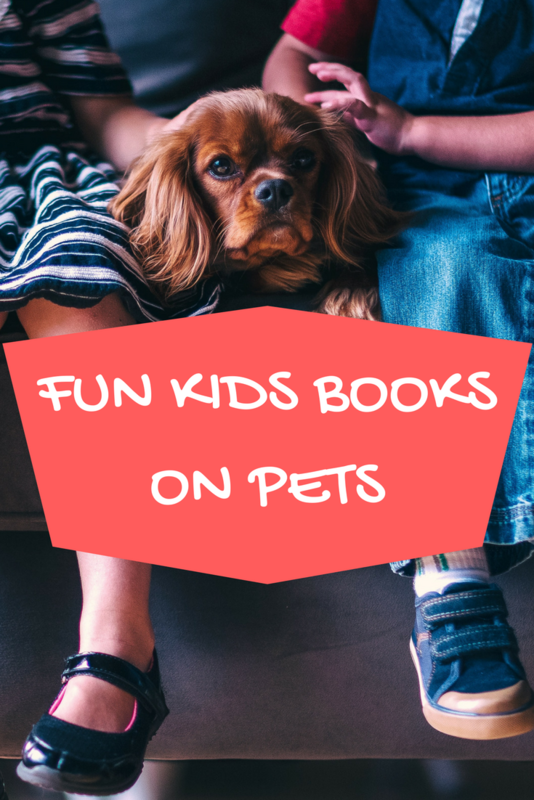 Read on to find some cool kids books on pets and pet animals that children and parents would both enjoy. 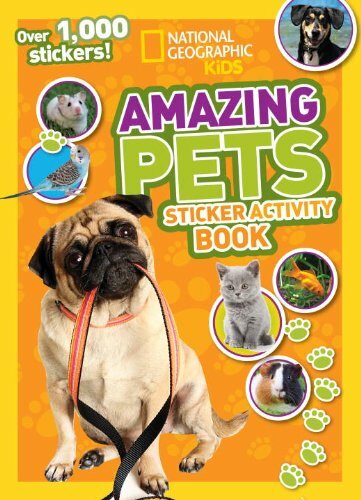 These fun books would certainly get them excited and more assured of having their own pet and could give them an idea on what to expect when they or a friend have a pet of their own. 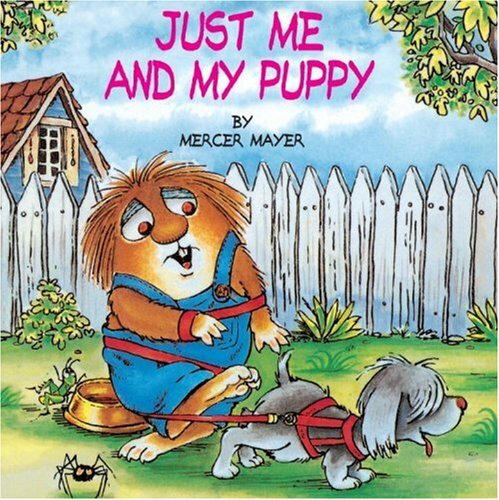 6 Love These Kids Books About Pets? 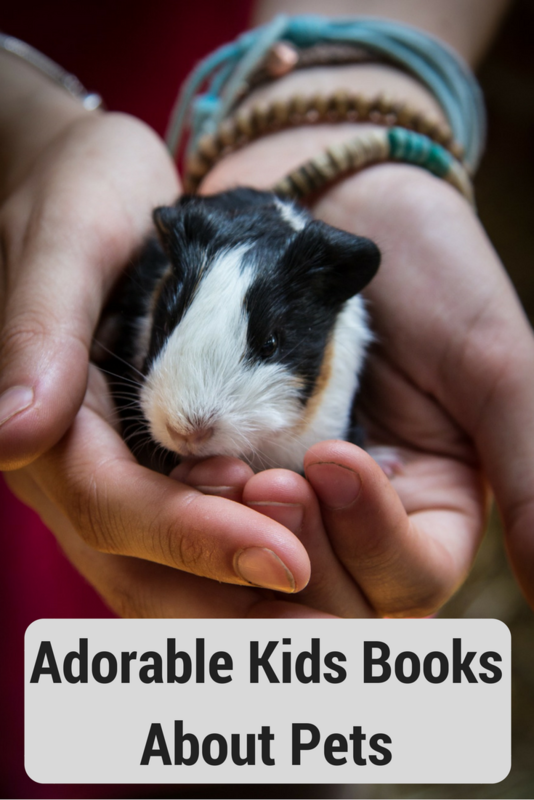 Having a pet can be a wonderful learning experience for kids as they grow up. 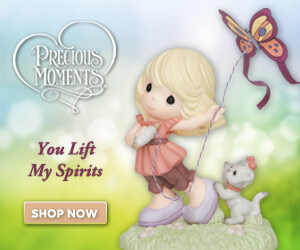 They have a great companion and friend at home whom they love to bits and enjoy a great time playing with. They learn the art of nurturing and caring for another soul and be a great person they can rely on. 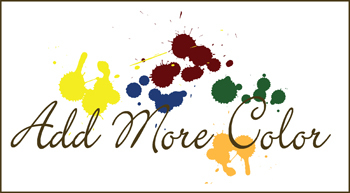 It can certainly be fun and entertaining to have a great pet of your own right at home to enjoy as part of your great family. 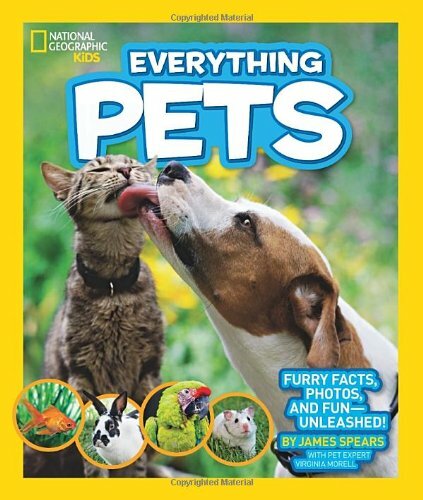 National Geographic has a wonderful set of kids books about pet animals and you can share cool facts about animals and pets with your kids through these fun books. 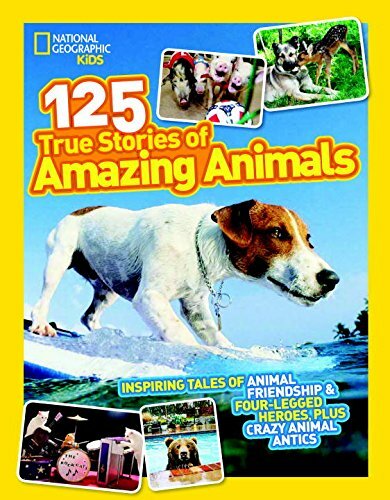 National Geographic has certainly gone a long way and with these books that are perfect for the younger readers among us, kids would love to learn cool facts about pet animals through these great books. 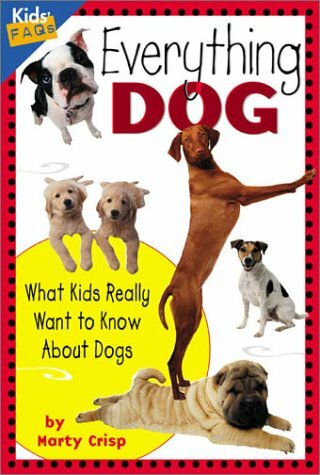 When you are going to get a pet dog, you would need to know your canine facts and it would be a happier and easier if everyone knew what to expect and how they can handle any situation with their pet dog. 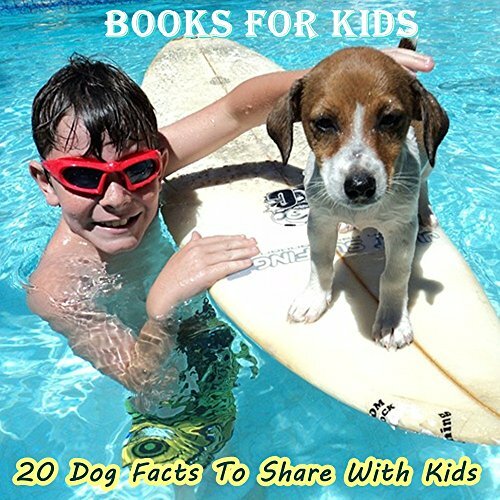 If kids knew the responsibilities behind owning a dog, then it would be easier to be alright with helping out as you raise the pet dog together as a family. 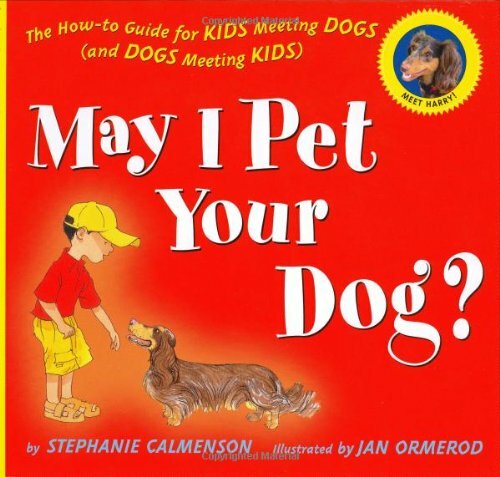 It would also be safer for kids to know how to handle themselves around their pet dog. Knowing what to do and what not to do to their pet or with their pet would make this safer and more pleasant for everyone involved. 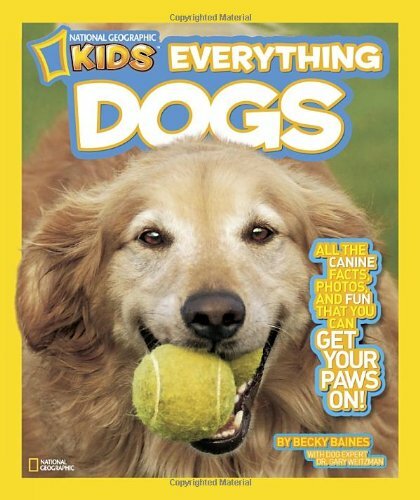 Everything Dog: What Kids Really Want to Know about Dogs (Kids Faqs) May I Pet Your Dog? 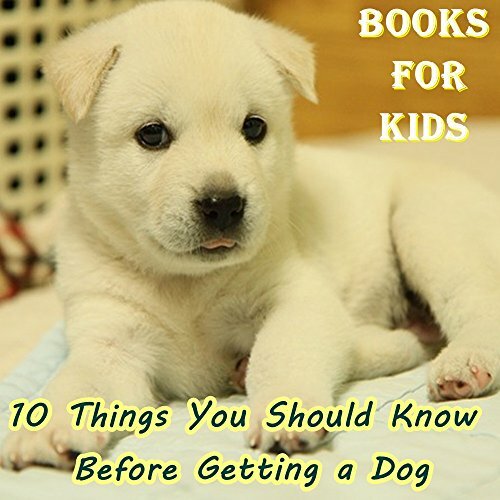 : The How-to Guide for Kids Meeting Dogs (and Dogs Meeting Kids) Mommy Can I Have A Puppy? 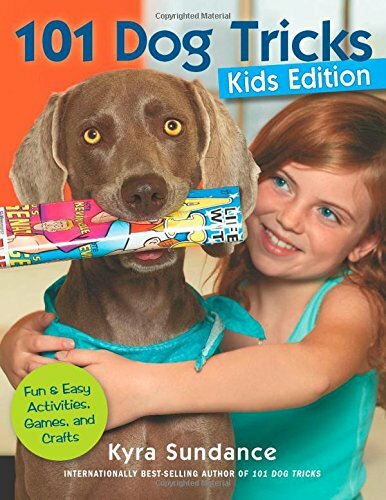 101 Dog Tricks, Kids Edition: Fun and Easy Activities, Games, and Crafts Books For Kids: 10 Things You Should Know Before Getting a Dog (Dog Picture Books For Kids) (The Most Popular Dog Breeds of 2015) National Geographic Kids Everything Dogs: All the Canine Facts, Photos, and Fun You Can Get Your Paws On! 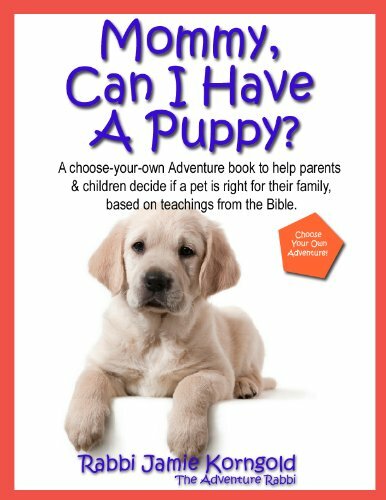 Pets can be truly wonderful for a child as they grow up and learn each day of their lives. 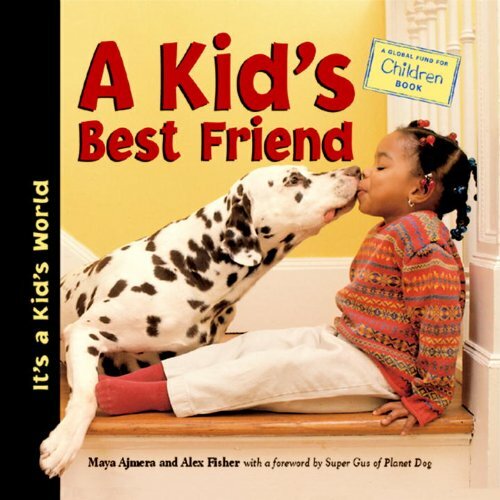 Pets teach a child to be a good provider and friend. Their beloved pet only gets fed, cleaned and cared for if they put in the effort and do it. Therefore, they learn to be accountable and responsible for their pet. They have to be sure their pet is in safe hands, well fed, cleaned and protected. 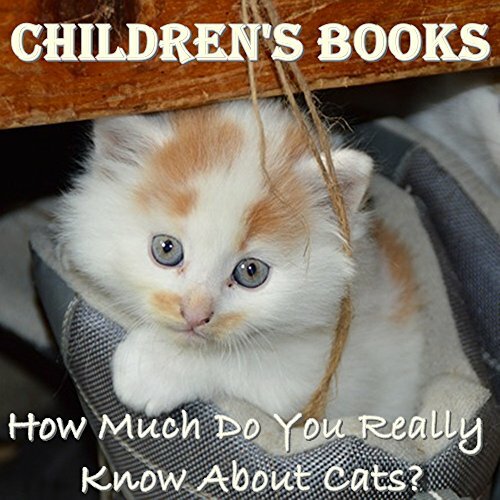 Take a look at this wonderful series on books about pets and pet care by ASPCA. 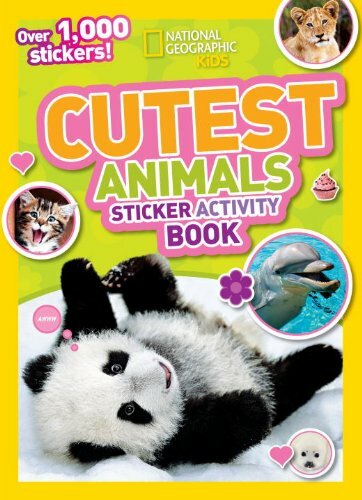 These great and resourceful kids guides are certainly a great way to help your child understand the needs of their pet animal – no matter what it is! 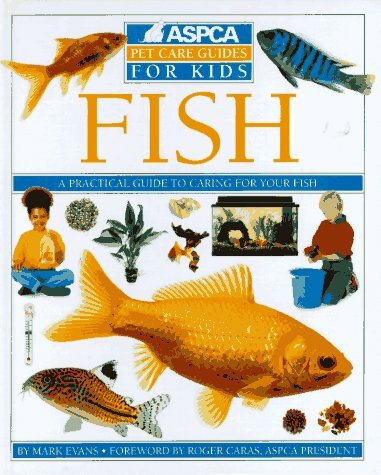 Find great pet care books for kids about birds, dogs, cats and even fish! 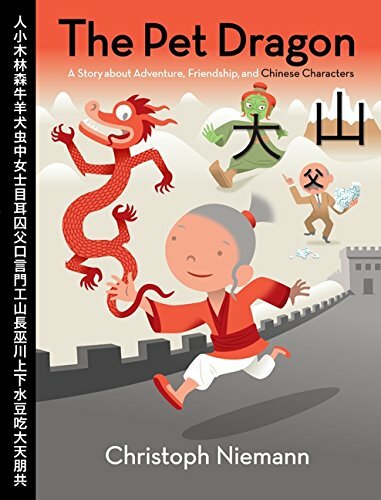 These are written and illustrated in a fun manner that all kids would enjoy learning from. 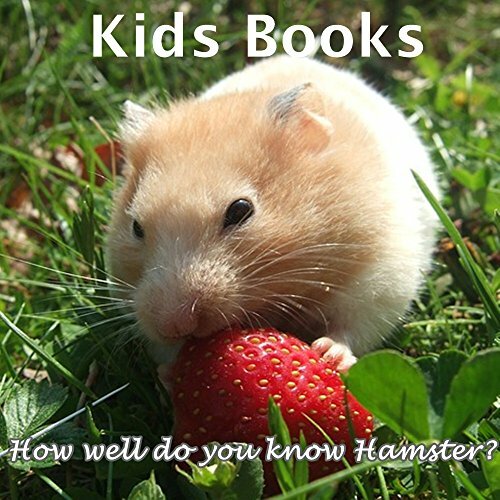 Love These Kids Books About Pets? 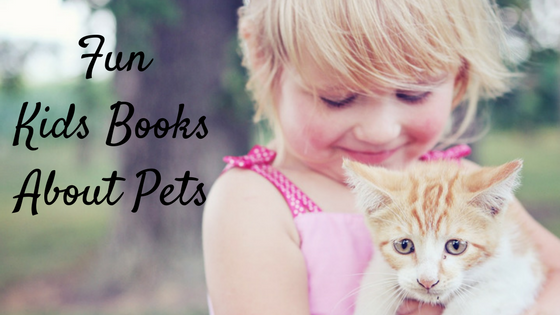 What do you think about these cool books about pets for children? 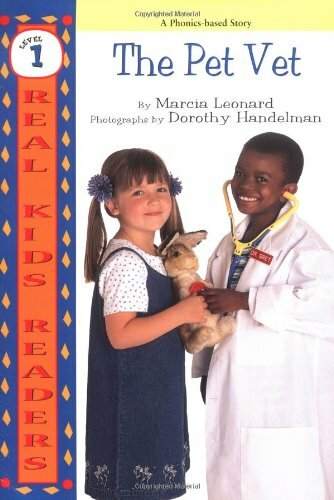 I sure hope that you and your kids enjoy reading these books, love the pet adventures and also got all the resources you would need your child to know more about pet care and responsibility.